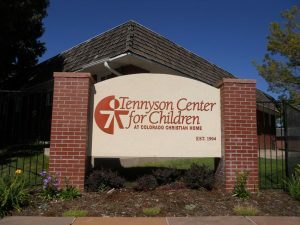 GFM’s Amanda Brannum spent time working in-house with our clients at Tennyson Center for Children. Every organization has a unique culture and way of doing things. Not unlike fingerprints or snowflakes, no two company cultures are exactly alike. Getting to know a company’s culture from the inside is actually one of my favorite aspects of working in-house. Organizations are like individuals in the sense that they all have their own personalities, and they all have their unique strengths and opportunities for growth. Working onsite provides you with an amazing chance to learn from both sides of that coin. In a similar vein, working onsite helps you better understand how and why your client contacts operate the way they do. There’s nothing like immersing yourself in a client’s world to understand the full picture of what they have on their plates – be it their workload beyond what they do directly with you, political pressures they may be facing internally, and/or their internal communications processes and timelines. From the outside, it may seem like getting something like a press release or a contributed article reviewed and approved should be a simple process that only takes 1-2 days max. 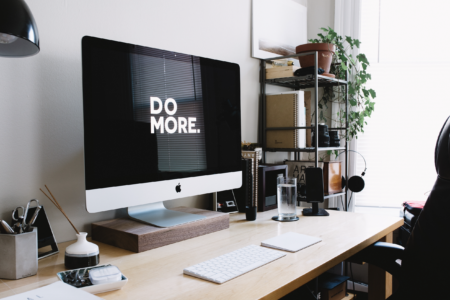 However, it’s often a lot more complicated than that on the inside – with multiple review and approval channels, conflicting priorities and busy schedules affecting that timeline. Getting to know employees beyond the PR team gives you additional, invaluable insight into your client’s organization. So often, in working with clients, we work primarily with the members of the media relations team. We may occasionally interact with executives or work with members of the marketing or internal communications teams, but we don’t often get to know staff members beyond that. I mentioned working in a private school last fall – I found getting to know teachers, program directors and development team members so valuable. I honestly wish I’d made even more of an effort on that front in all of my in-house stints. Yes, they are great sources of information about the organization, but you also end up meeting a lot of really interesting people. Phone and email are great, but there is nothing like good, old-fashioned face-to-face time. This one might seem obvious – and perhaps doesn’t require working in-house to realize – but being in-house certainly drives it home. When you grab someone in the hall, catch an executive for five minutes between meetings or simply engage in a spontaneous brainstorm session with your regular client contact, it’s amazing what you can accomplish. While this obviously isn’t always possible when you’re not onsite, it is a good reminder to schedule face-to-face meetings and other in-person working sessions as often as possible. Of course, there’s no place like home, and while it’s always nice to return “home” to the familiarity of your own office and colleagues, I definitely encourage taking advantage of opportunities to work in-house with clients when they arise. 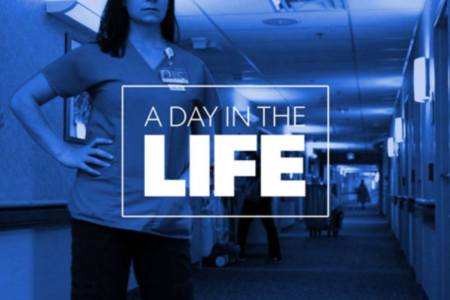 My colleague Amy Moynihan has also blogged about this topic and offers some tips for success with in-house assignments. What have your experiences been working in-house? We’d love to hear them!